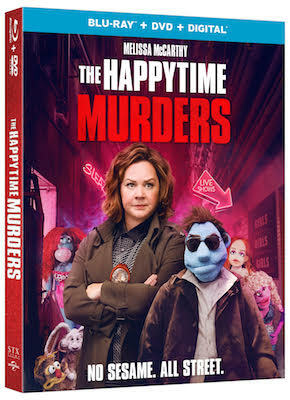 The Melissa McCarthy comedy The Happytime Murders is coming to digital Nov. 20 and Blu-ray Combo Pack, DVD and on demand Dec. 4 from STXfilms and Universal Pictures Home Entertainment. The film made $20.7 million in theaters. Directed and produced by Brian Henson (The Muppet Christmas Carol) along with producers Jeffrey Hayes, McCarthy (who also stars) and Ben Falcone, the raunchy comedy also stars Maya Rudolph (Bridesmaids), Joel McHale (“Community”) and Elizabeth Banks (Pitch Perfect). 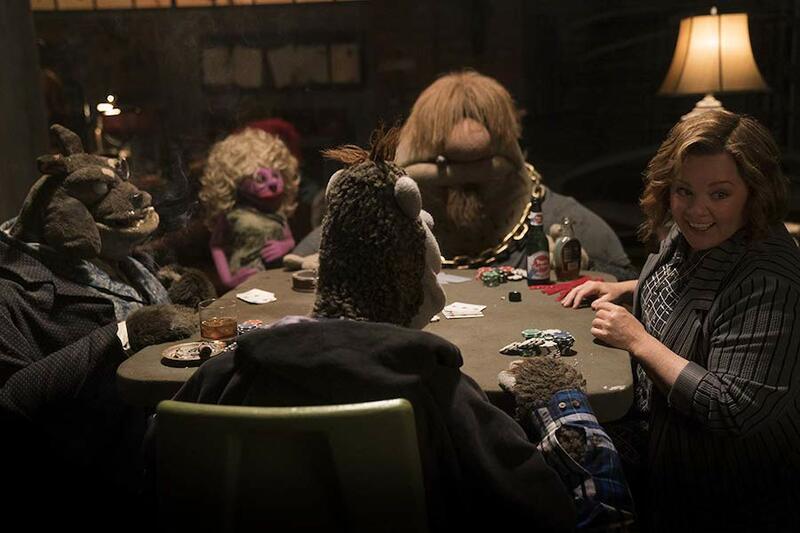 Set in the underbelly of Los Angeles where puppets and humans coexist, the film follows two clashing detectives — one human (McCarthy) and one puppet — with a shared secret who are forced to work together again to solve the brutal murders of the former cast of a classic puppet TV show. 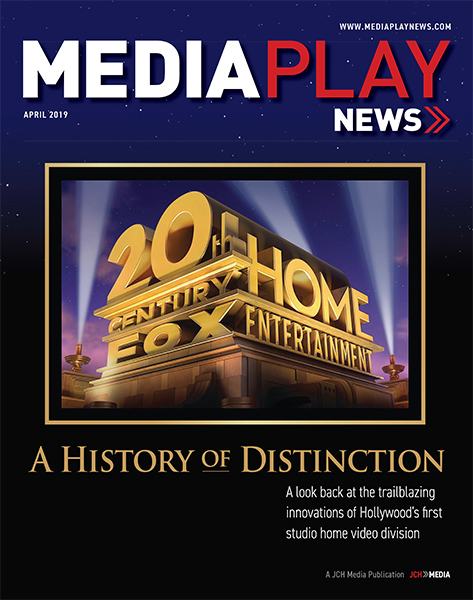 feature commentary with Henson and voice actor Bill Barretta.